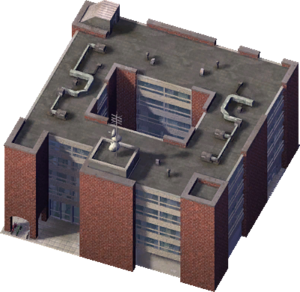 The City College is a Civic Building that provides Education to your Sims. Schools are designed to greatly increase the Education Quotient of your Sims, however it only has an effect on a small age group. With Colleges and Universities, the average household age must be between 40 and 60 Years old to have any real benefit. In College and University Rankings, it is second only to the University. This page was last modified on 5 February 2014, at 15:02.